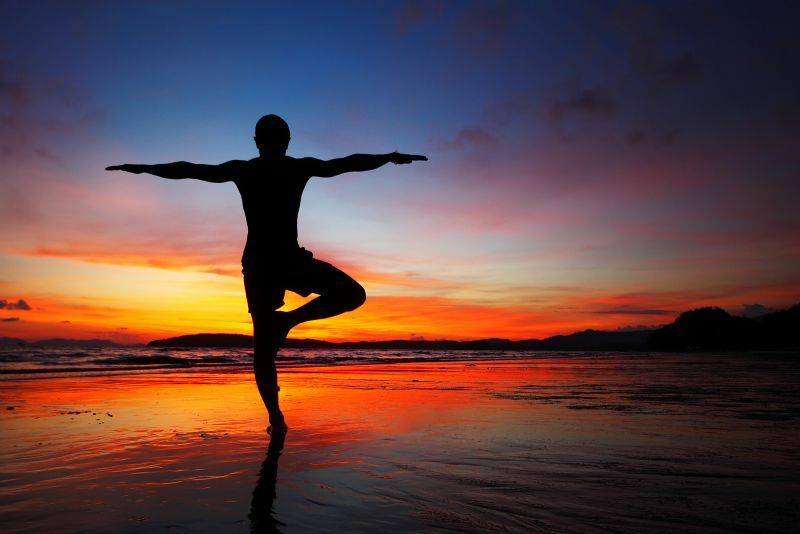 Hatha Yoga is the most popular form of yoga practiced in the West today. There are many schools of Hatha Yoga and many more approaches to its teaching. Listed opposite are some examples of the most popular systems today, their emphasis, and although by no means exhaustive it goes some way to reflect both the diversity and choice that practitioners` have. Today we are fortunate that many world renowned and respected yoga teachers of all traditions are accessible and willing to teach throughout the world and here in Santosha Yoga Studio we offer a broad range of classes which draw on some of the schools listed. While schools of yoga emphasize a particular way of practicing it is the choice of the student and which particular style appeals to them that is important. One thing is certain – there is a style of yoga for you! You might have to try a few different teachers, travel here and go there but remember – the joy is in the journey!